Some of us thrive on detailed planning. Others much prefer a fly-by-the-seat-of-our-pants approach. Both options, even when they fit our personalities, can induce a high level of stress. 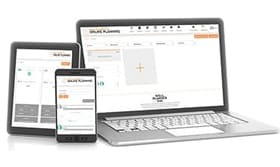 For the detailed planners, the weight of getting everything laid out just right – while still allowing the flexibility required for “life” – can overwhelm the sense of satisfaction over a well-laid plan. 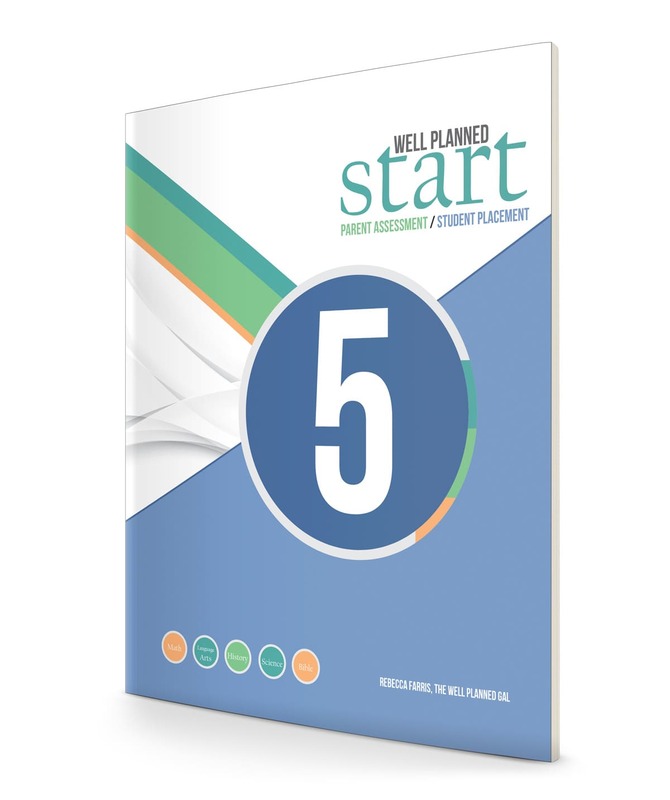 Limited time to plan, the need to communicate the plan well to our students, and a variety of other factors can introduce stress into an activity that typically welcomes confidence and calm. On the other hand, those who prefer a day-to-day approach often struggle with the stress of evaluating progress or ensuring that everything is appropriately covered. This is less true in the Starting Out and Getting Excited stages of learning (preschool through about fourth grade), but as students progress through the Beginning to Understand stage of middle school and then onto the Learning to Reason stage of high school, these milestones become more critical. The reality of stress threatens each and every one of us, from the most organized to the least. And that stress poses a real threat to our homeschooling success, sanity, and health. 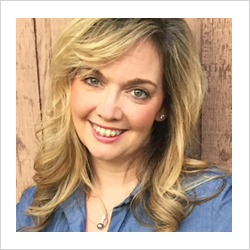 Resources and articles exist to help homeschool moms walk through the how-tos of planning according to various personalities. But, what else can we do to make sure that we reduce the threat of stress? Any form of education is an investment in our children. And any investment requires work. There’s just no way around that! But, too often we approach homeschooling with the mentality that the only investment we have to make is the specific hours required to teach our children. Then reality hits, and reconciling reality with our mentality can raise the stress level tremendously! We as parents can handle the investment of homeschooling much more calmly if we count the cost before we start. It’s important to recognize the time needed for determining what philosophy works best for our family, exploring curriculum options, and assessing our children and their specific needs. We also must recognize that our weekly investment must allow flexibility for concepts that need more time, for re-evaluation if our students are either struggling or excelling more than expected, and for maintaining necessary records. Finally, we have to recognize the need for investment in personal and family health. Regular breaks, field trips, play-dates (for kids and moms! ), space for emergencies, room for unexpected discussions, and time for play are all essentials to a successful school year. But, all too often we don’t recognize them until we’re in the middle of situations that require these investments. Recognizing and acknowledging these needs in advance won’t eliminate the unexpected, but it will help us handle the unanticipated more calmly because we’ve worked flexibility into our framework. Know your state laws. What reporting, records, or specific courses are required each year? Are there attendance laws or is there a specific number of hours you have to allocate to school each day? What constitutes “school” for that reporting? Make this the foundation for your framework. Know what your child knows…and needs to know. Assess your child with an evaluation such as Well Planned Start and/or evaluations included in your curriculum of choice. Use those assessments to make a list of specific concepts that you need to make sure to cover over the course of the year. Determine an end goal. What do you want to accomplish by the end of the year? Do you want to finish a certain course? 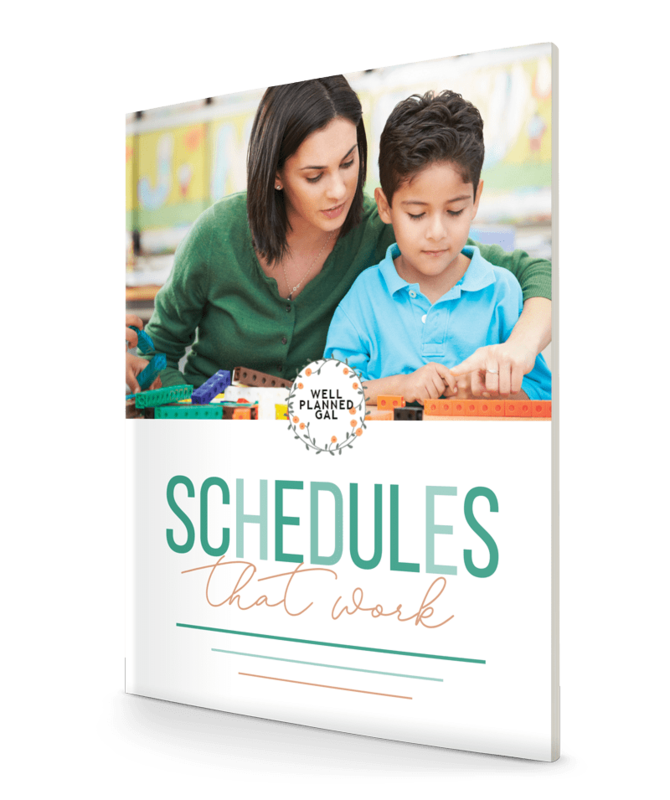 Then purchase or create a set of lesson plans or divide up your course into manageable chunks and set goals throughout the year. Do you have specific concepts or skills that need to be achieved? Write them down and keep them before you so you can make steady progress. Do you want to be finished by a certain date? Then count backwards from that date and give yourself an idea of how much work needs to be done each day or week to accomplish that goal. The key is to have a goal of some sort so you will have a framework from which to approach each day. In all honesty, having healthy expectations and building a framework accomplish nothing if you don’t know how you function and allow yourself the freedom to work within that knowledge. Your dearest friend might be a laid-back, go-with-the-flow kind of gal, leaving you feeling as if your craving of a well-laid plan is too rigid. 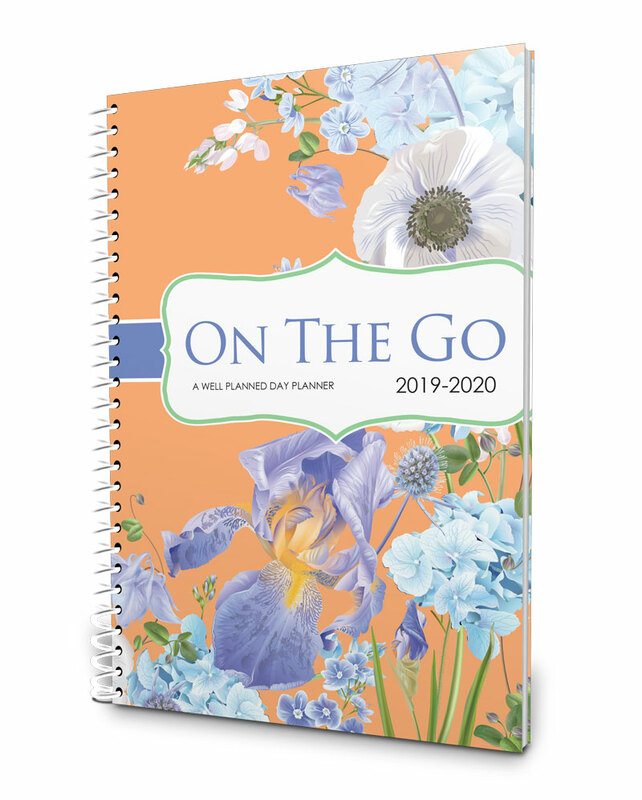 Or the opposite may be true, and you may feel complete panic as you watch your type-A friend lay out an amazingly organized plan for her school year. While it is true that we need to be willing to learn from one another and challenge ourselves to grow in weak areas, we also need to recognize the importance of working within our strengths. 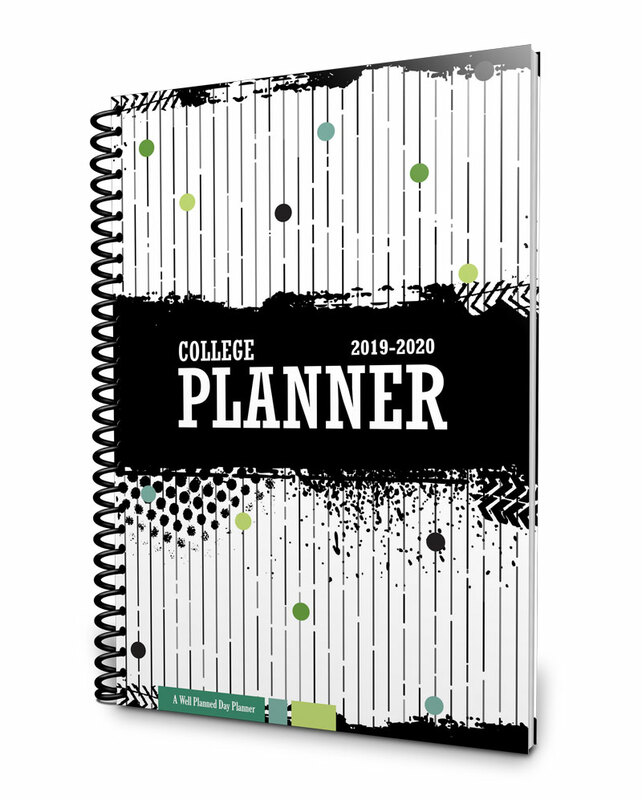 Here are some suggestions for both planners and non-planners. Choose a format that allows flexibility. 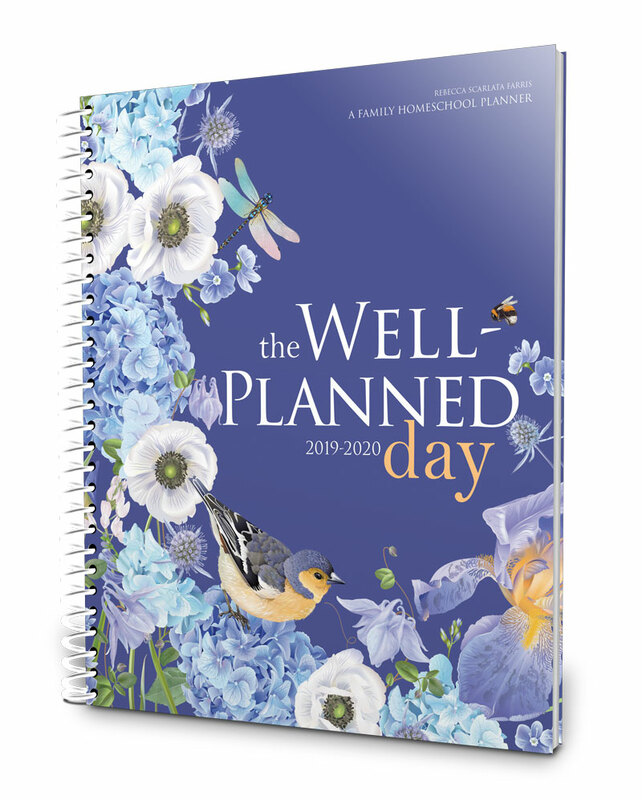 Whether you use pencil or Frixion pens in your planner, lay out the year in a notebook and transfer to your planner in smaller blocks, utilize spreadsheets or digital calendars, or make use of the specially designed homeschool features in the My Well Planned Day online planner, plan in such a way that you can maintain your big picture while adjusting for the daily and weekly shifts that must be made. Don’t give up. If you know you work better with a plan, stay on top of it on a weekly basis. Structure your schedule to allow a little bit of time every week for revisiting your plan and keeping it up to date with adjustments. Don’t take it all on yourself. 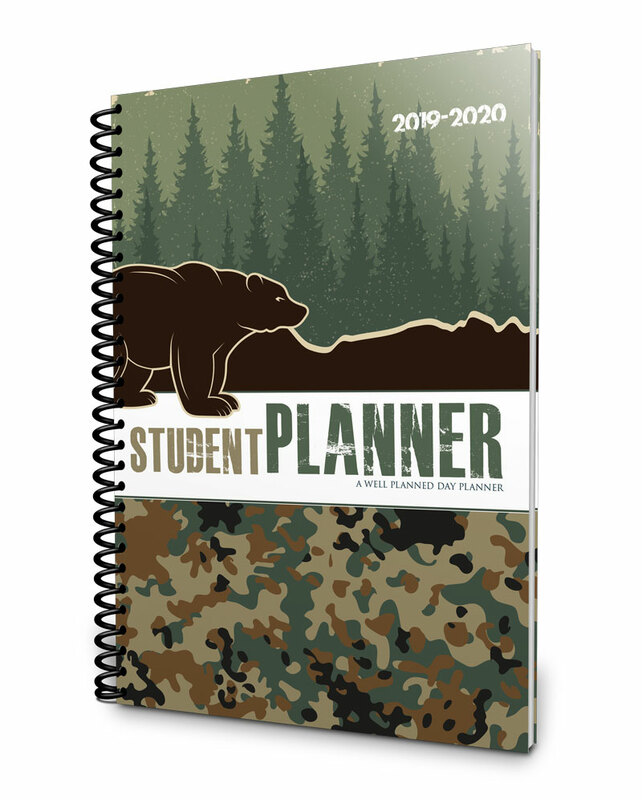 There are so many resources to help make planning a breeze! You can still enjoy the excitement of planning without overloading yourself with hours upon hours of work. 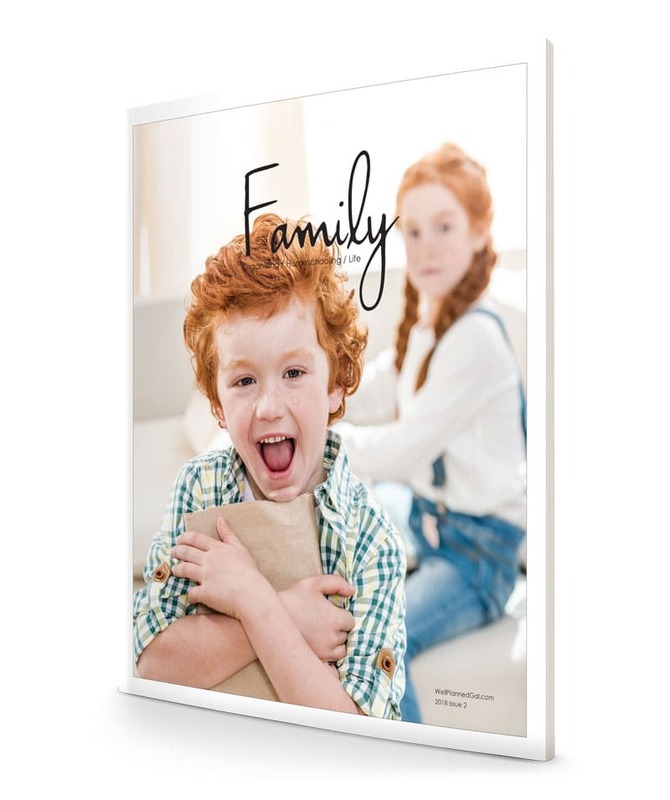 Putting a little of your homeschool budget into resources like the customizable lesson plans through My Well Planned Day can allow you a lot more freedom to “play” with the planning as you pull it all together to meet your family’s needs. Choose curriculum wisely. Non-planners tend to avoid rigidly planned curricula. That’s a wise move! But, it’s important to not assume that all structure is bad. There are options that allow a lot of flexibility while also providing points along the way for progress to be easily evaluated. Look for courses divided into units that can be easily spread out across the year, then evaluate how much time you can spend on a unit. Let someone else do the planning for you. 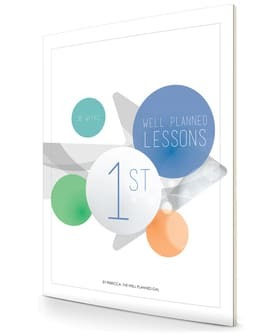 Resources like the lesson plans on wellplannedgal.com take care of the planning so you can purchase the curriculum, preview it, and dive in without having to tackle any of the scheduling. Revisit your goals frequently. Set aside time every six to nine weeks to look over your goals for the year. How well are you progressing? Is your approach working well for you? What tweaks need to be made? Healthy homeschooling does require a plan. 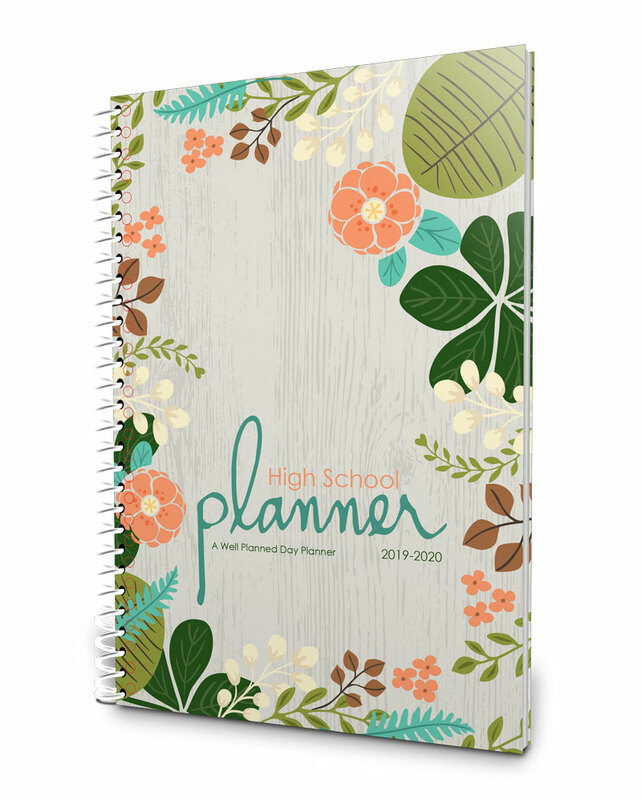 But, regardless of our planner personalities, that plan should relieve our stress, not add to it! Readily embrace your personality and intentionally seek an approach that provides solid academic progress while also appealing to your strengths and preferences. A little bit of intentionality goes a long way toward a healthy year of homeschooling.